The recent Auditor General’s report into the failing operations at the state-run oil refinery, PetroJam Limited, has understandably angered Jamaicans. The report highlighted entrenched levels of abuse of public money and power, poor governance, corruption, bullying, nepotism, misappropriation of funds, senior management incompetence and failure to operate the company to its full capacity. The findings in the report sent shockwaves across Jamaica and the diaspora. The public is angry, baying for accountability, justice and even convictions. Andrew Wheatley was the Minister of Science, Energy and Technology at the time when a number of these scandals occurred, but not all. Wheatley eventually resigned in July 2018 having been in the post since March 2016. 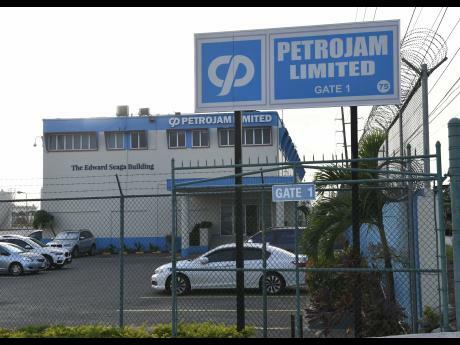 There were many other significant figures at Petrojam who had to relinquish their position including Chairman, Perceval Bahado-Singh and HR Manager, Yolande Ramharrack. Given the scale of the findings in the Auditor General’s report does Andrew Wheatley need a sabbatical from being a Member of Parliament? Parliament should demand that Wheatley at least issues a public statement in light of the Auditor General’s report. Given the scale of the corruption laid out in the report the current Minister of Energy must make a statement on the next steps for Petrojam. But wait, there is no such minister in place as Prime Minister Andrew Holness has still to appoint Wheatley’s successor. As the portfolio is currently under the control of Office of the Prime Minster. Does it imply a lack of urgency on the PM’s part? Despite the Chris Zacca-led ongoing review into Petrojam. Long before last week’s Auditor General’s report was published, the public were well aware of some of the chaos and corruption at Petrojam through media reports and from select committee hearings in parliament. So this delay in finding Wheatley replacement has been disappointing. The next Minister of Energy should also have responsibility for the environment and mining as the synergy of all 3 sectors is vital to Jamaica’s development. I have to question the judgement of some in the media when the Petrojam scandal first came to the public’s attention; especially decisions by news producers and senior sales executives. Long before Wheatley eventually resigned, the local news had regular reports on the scandals – within minister Wheatley portfolio – such as those at Petrojam and also at the (soon to be closed) National Energy Solutions Limited (NESOL); where millions of Jamaica dollars were unaccounted for and some senior managers are now before the courts. e.g. TVJ’s evening news would regularly report on those scandals – within Wheatley’s portfolio- for weeks. Yet during the commercial breaks after their news reports, on the happenings at Petrojam or NESOL, TVJ would play a government-paid advert where a group of people sang the praises of the same Andrew Wheatley. I thought playing such an advert was totally unprofessional. Holness had allowed Andrew Wheatley’s ego to flourish way before the Petrojam scandal blew up in the government’s face. In November 2017, Holness should not have allowed a centre at the Caribbean Maritime University (CMU) to be named “in honour” of Wheatley. The “Dr. Andrew Wheatley Centre for Digital Innovation and Advanced Manufacturing” smacks of political pandering. CMU should also have known better than to go along with this obsequious gesture to a serving government minister. The Jamaican political class has an insatiable urge to have their name plastered on local landmarks. The opposition People’s National Party (PNP) cannot be completely absolved of all the drama that happened at PetroJam. The Auditor General’s report did highlight that some of the poor levels of operations and governance at Petrojam did occur under the previous PNP government. So the PNP needs to look in mirror before gloating too much – given the minister at the time was Phillip Paulwell and he is the current opposition spokesman for energy. Holness had no option but to rightly instigate a forensic audit of Petrojam. But in the meantime Prime Minister, please appoint the new energy minister before that audit kicks into gear. 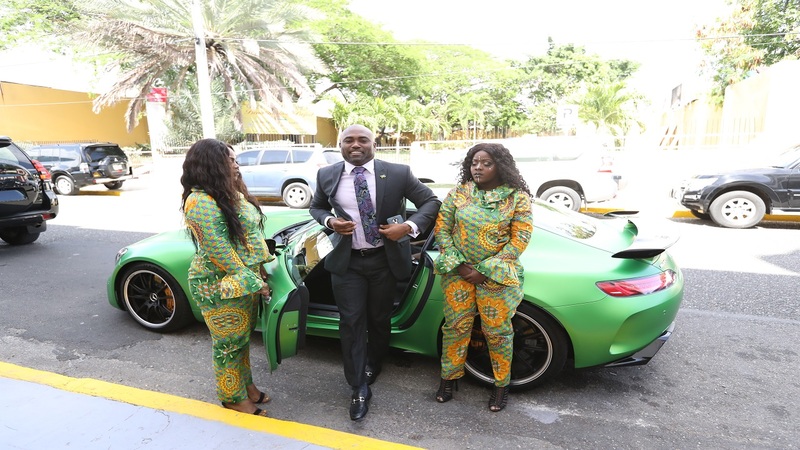 This entry was posted in Caribbean, jamaica, jamaican, Uncategorized and tagged Andrew Wheatley, audit reports, corruption, jamaica, jamaican, jamaican politics, petrojam. Bookmark the permalink.